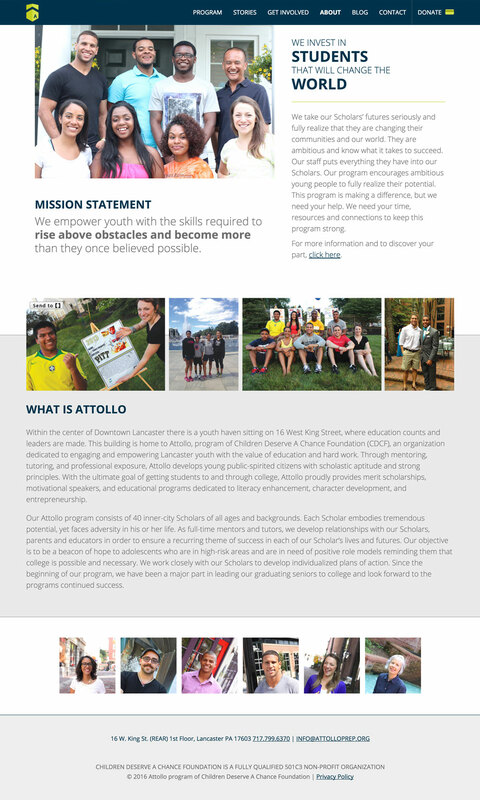 Attollo is a program of Children Deserve a Chance Foundation. 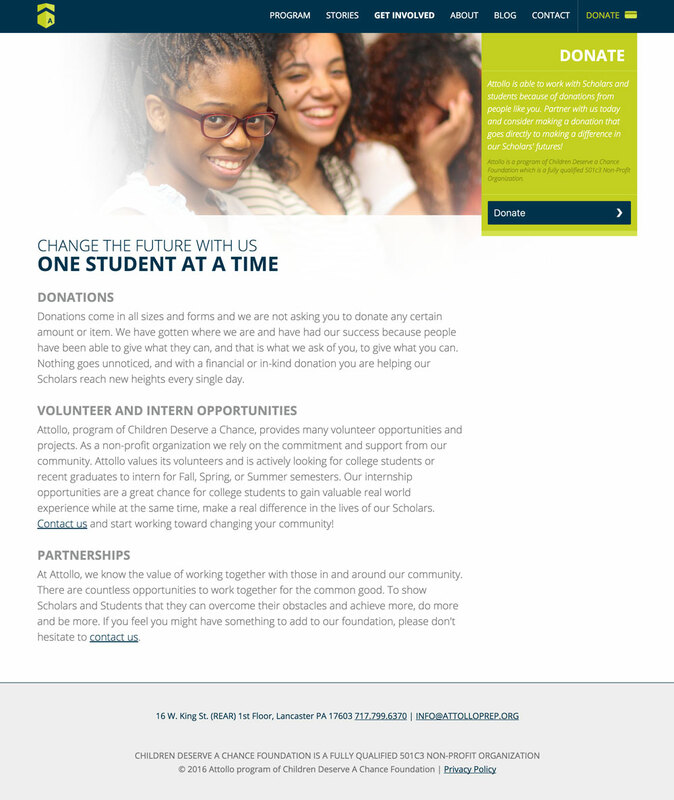 They help students with social, economic and personal obstacles get into and persist in an excellent college or university. 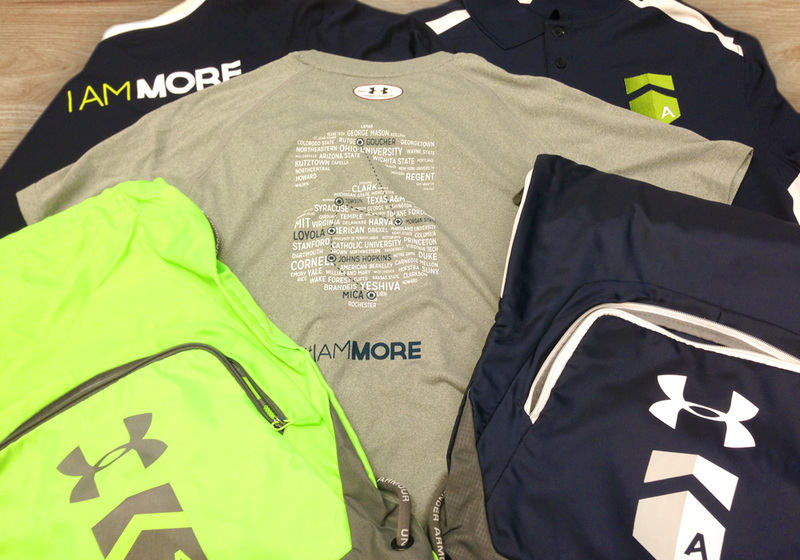 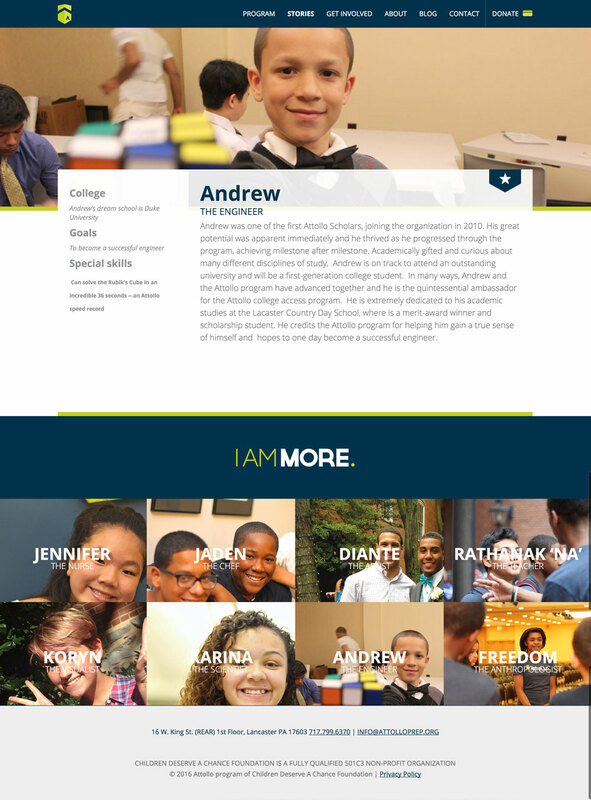 The challenge with branding was reaching three different audiences (Donors, Students and Parents). 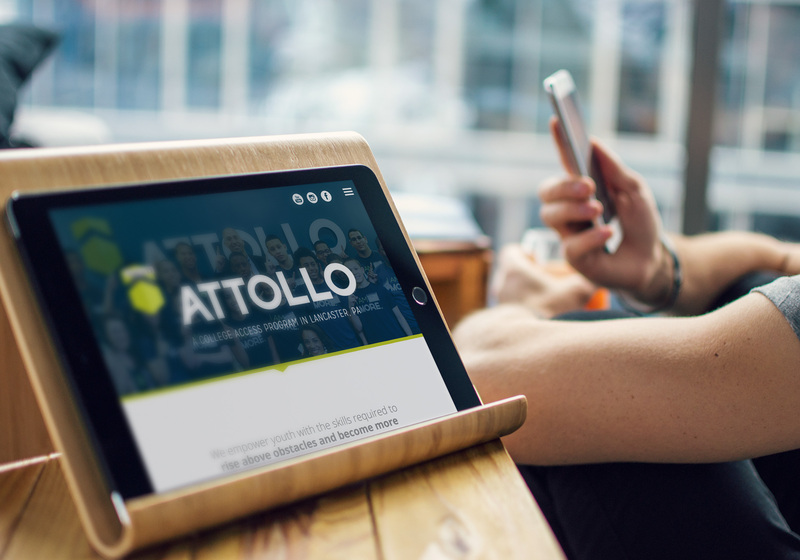 Working with Attollo over an extended period of time allowed Hamilton to truly center in on goals the Attollo team had, effective marketing strategies to employ and outreach methods to engage in. 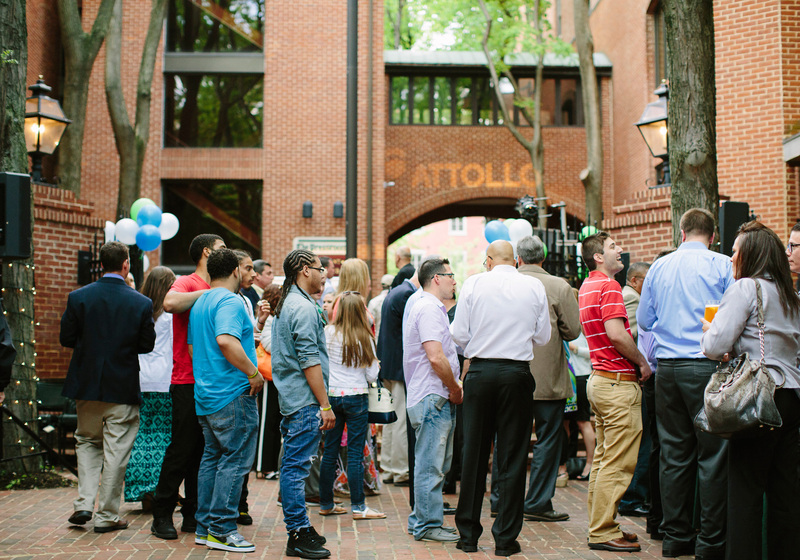 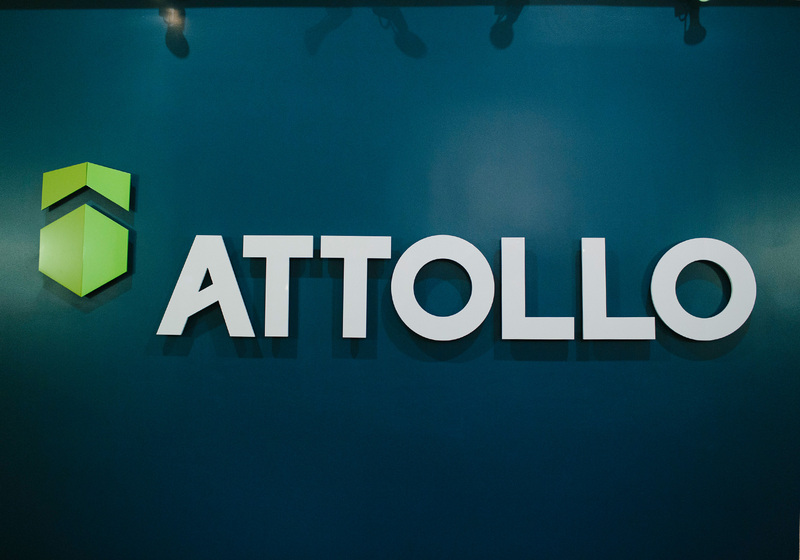 Starting from the ground level, Hamilton was able to create and brainstorm the new name and identity of the organization, Attollo. 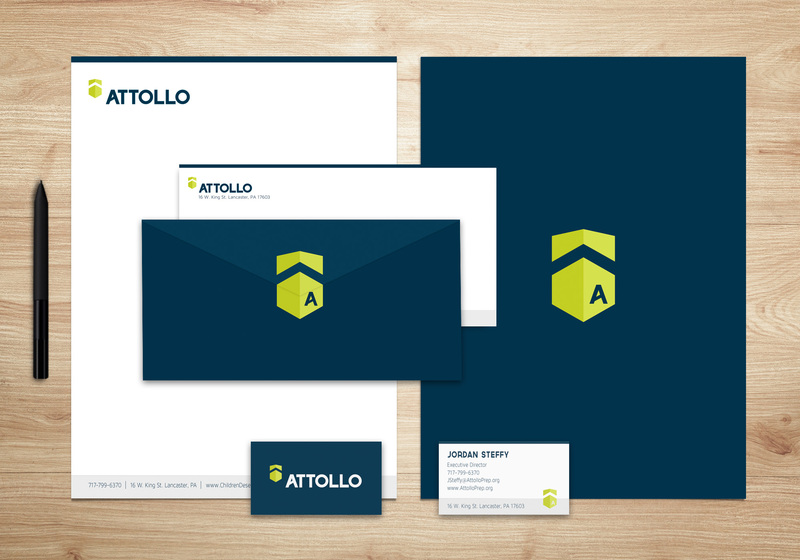 A tagline was created for the organization along with a full on branding & identity—choosing colors, designing the logo and developing a brand standards guide. 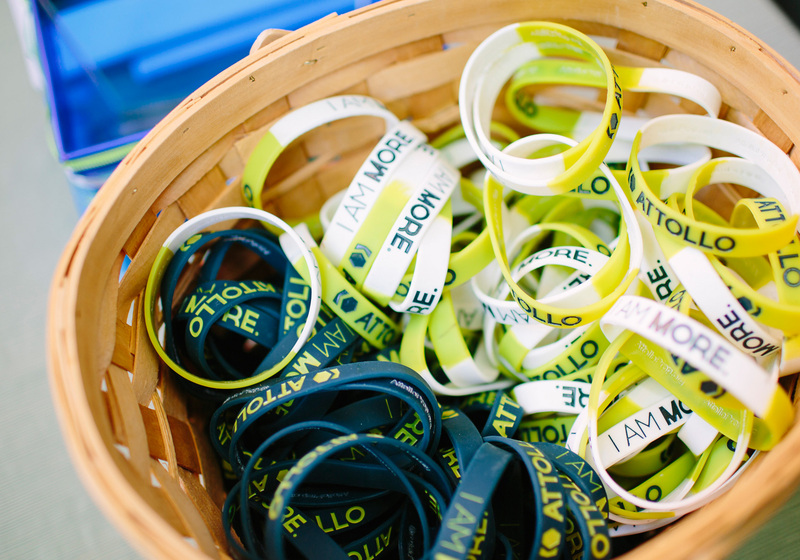 Hamilton also had a chance to help with fundraising events and even think through the best way to organize and put together the fundraisers. 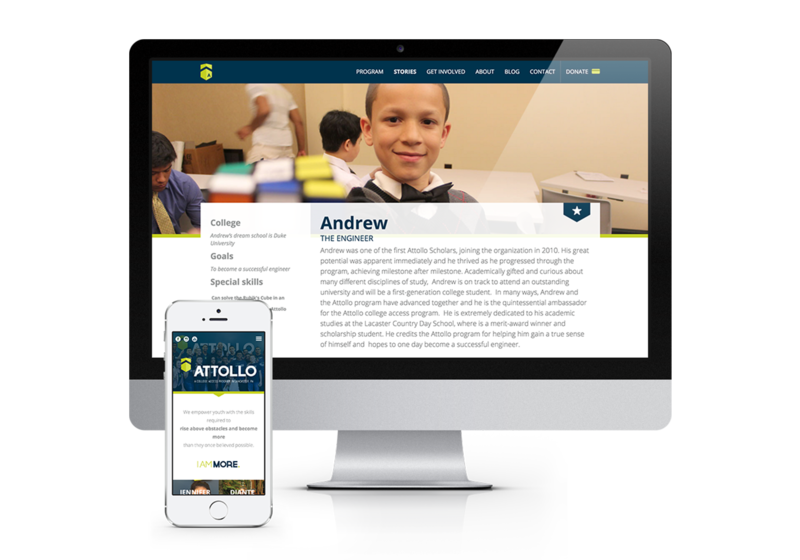 After the brand groundwork was laid out, Hamilton created a fully custom website that helped assist the organization in spreading the word about who they were and how they help the community.